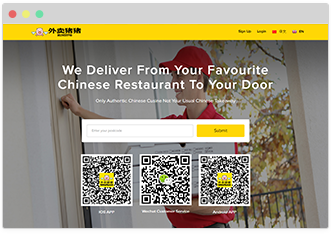 We offer an online food Order Takeaway & Food Delivery platform with a drive to connect the customers to the Restaurant. 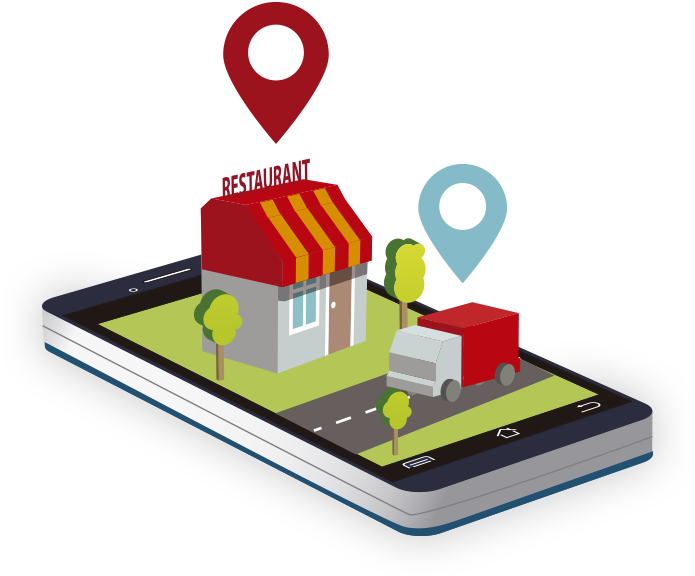 Food Ordering & delivery is simplified by utilizing this platform. In today’s world, it is a must to have online system to increase the profit of the business and to serve easily to customers. The latest research shows that 43 percent of consumers have placed a takeout or delivery order online. Restaurants that offer online ordering benefit from having customers satisfied by the convenience. Roamsoft introduced solutions for restaurants henceforth an online system is available anytime, anywhere, thus it increases the number of orders for the company. As for the customers, they can choose the item they want at their convenient time. Just using the tip of finger people can explore the shopping world hassle free and less effort in going to the restaurant. 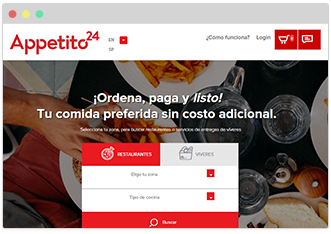 Simplified Online Ordering Solution for All Restaurants. Restaurant owner can track drivers through admin panel. Delivery drivers can also track on the food status. On the whole, a tool with easy tracking is available. Once an order is placed by the customer, restaurant owners will receive it with GPRS printer through invoice management feature. Deal of the day also called as daily deal or flash sales or one deal a day like BUY 1 GET 1. The registered customers can receive online offers and invitations. Customers have the option to add money using debit / credit card in the wallet& can place the orders whenever they require. It secures them from payment failures. When a customer orders food online, restaurant will get the message notification at the next second. order confirmation message reaches to the customer. 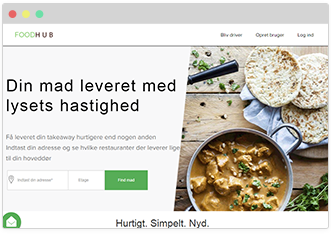 We will help you to create facebook page for your restaurants .Customers can order and even pay for their order directly from your Facebook page. Customer can make a table reservation in advance by mentioning exact date and time. Table reservation saves time during rush hours. "Our online orders are growing steadily. Taking orders over the internet at our website is easier than over phone."